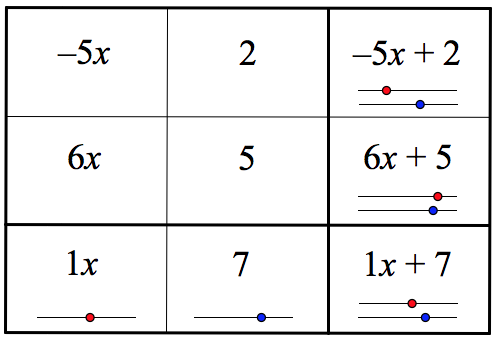 This week @MrOrrGeek posted a really cool set of activities for linear, quadratic and periodic functions. The general idea with this Talkers & Drawers activity is that students are paired up, each on their own device. One person sees the relation and has to describe it to the other and the other has to draw it on their graph. Even though the two computers aren't linked (like when you are using Polygraph) as the students move through the slides they see the appropriate draw or talk slides. He's got three versions, one for each of the function types. Lots of Desmos this week. This one is one that I finished to have kids learn about subtracting integers. In it they start by turning a subtraction question into an addition question and then use a numberline to get the answer. Finally on the last slide students get a chance to try out a bunch of randomly generated problems. It's always great when teachers share their stuff and @Mr_Stadel is definitely a serial sharer. His latest share is a spreadsheet of the 80 Desmos activities he has created (with more to come, I'm sure). These span many grades and many topics and grades. Have a look. 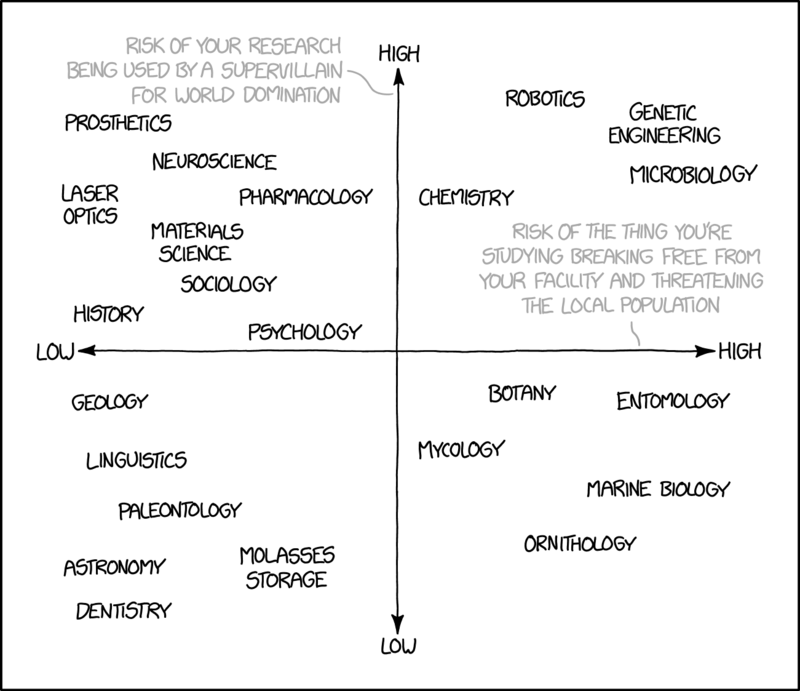 It's always good to find fun data to help compare linear and non linear data. 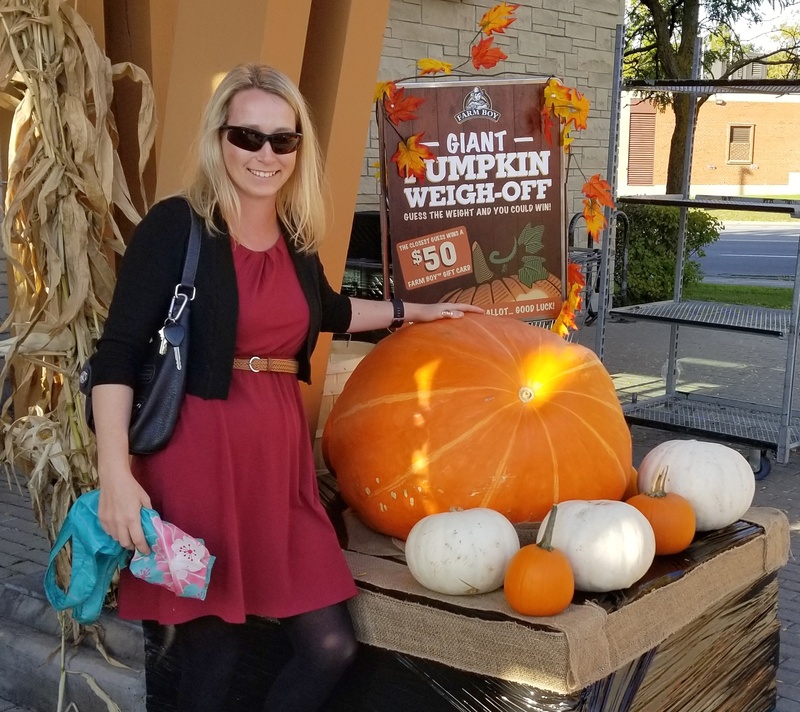 In this 3Act task from @wheeler_laura starts with a large pumpkin and ends by collecting data on pumpkin sizes and weights and making predictions with linear and non linear data. This looks fun for practicing adding polynomials. In this case @DpScher has created some dynamic crossword puzzles that are like Soduku for polynomials. After seeing this you could probably see that it would be a simple activity to have students create their own puzzles. 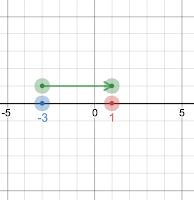 It might not be as interactive as the Desmos Palmagraphit but it still might help students get a handle on scatterplots and graphing points.